BD Festival returns for its 11th year taking place on 30 March 2018. 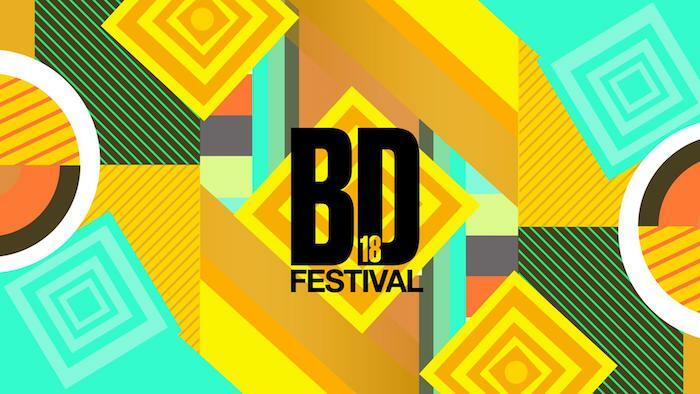 This year’s line-up includes: The legendary Kerri Chandler, one of house music’s originators, Belgian house DJ The Magician, for his first 2018 gig on Irish shores, Perc, an internationally touring DJ and live act, label owner and one of the most respected producers in modern electronic music, Boots & Kats, distinctive disco and funk duo guaranteed to move the crowd with their eclectic set, Fleetmac Wood, a DJ collective dedicated to re-edits and originals of Fleetwood Mac, crowd favourite 90’s tribute band Smash Hits need no introduction and Bingo Loco, bingo with a difference including with rave rounds, CO2 guns, confetti cannons, conga lines and dance offs. Tickets cost €49.50 and are on sale now. This is a BYO (bring your own) event. However, with the introduction of the new licensing legislation, the organisers will provide full bar facilities. A bus service will be operated from Dublin and details will be released soon. Limited parking will be available along with a taxi drop off point.